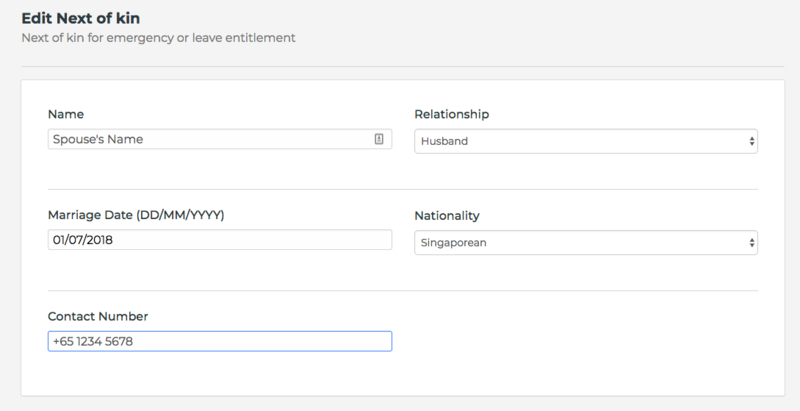 Once the above step is done, your employee will be able to apply for Marriage Leave. Do note that there is no statutory entitlement for Marriage Leave. Such leave entitlement will depend on your employment contract or on mutual agreement between you and your employer.